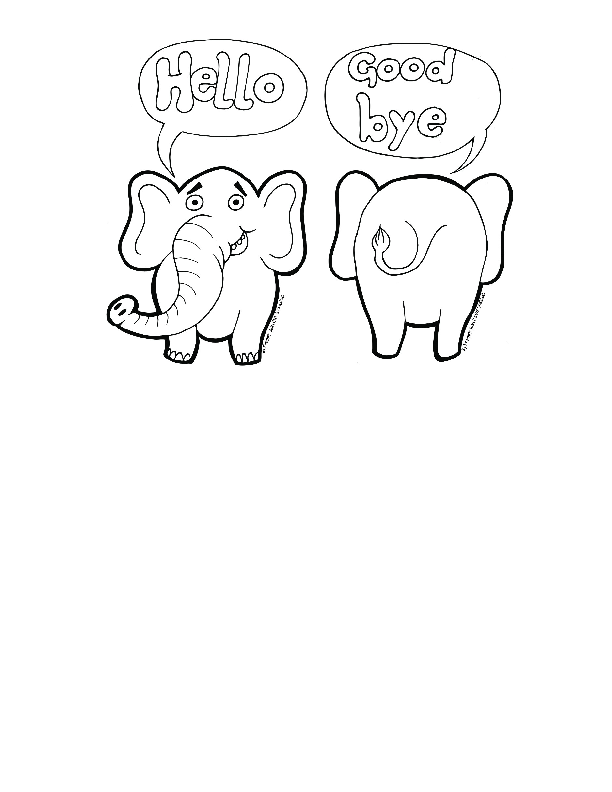 This worksheet its about a funny elephant that says "hello" showing a smile, then it says "good bye" showing its backwards. It is perfect to be used with very young ESL learners in their first class. 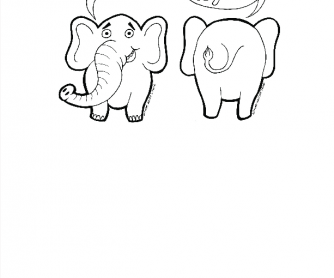 It can be easily colored according to the teacher´s instructions.